If your looking for the top office catering Barton has to offer, then look no further than Yordar. 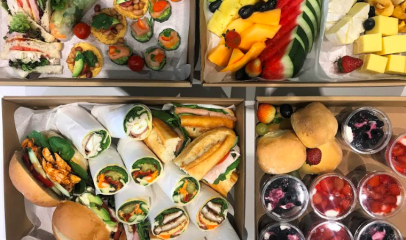 If your government establishment or private company looking to impress your guests, boss or staff with delicious corporate catering in Barton, Yordar will have everything you can imagine and more! contact us for your next catering function today!